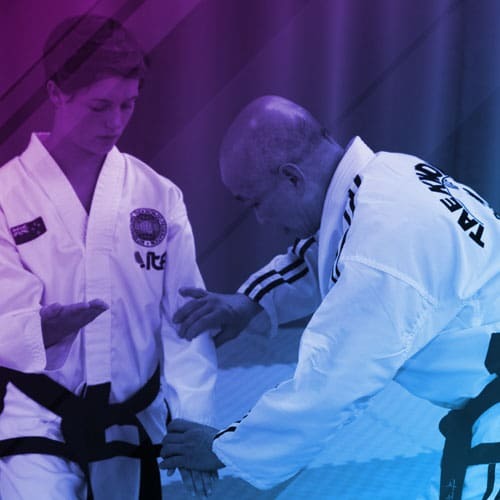 A very special patterns session with Grand Master Lan Kim Ung with 2nd dan Niketa Wells. 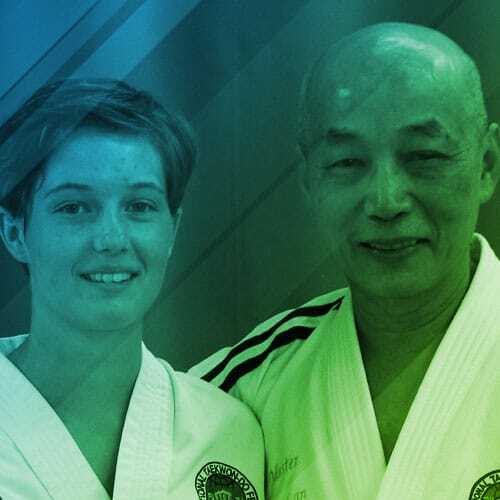 Imagine having a private lesson with a Grand Master! 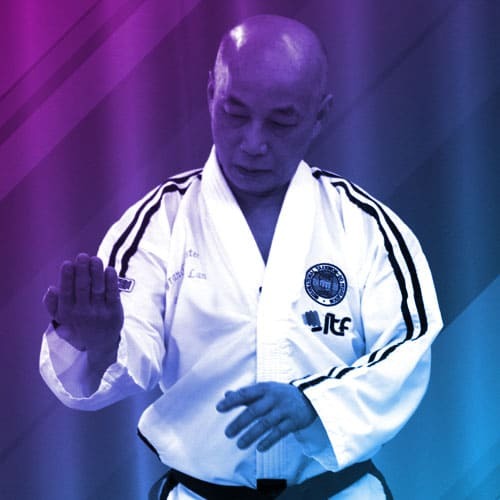 We are very luck to welcome Grand Master Lan Lim Ung as one of our Expert Coaches on TKDCoaching.com. 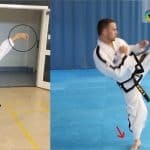 If you are a blue belt or higher then this video will help you through this tricky pattern, with more than enough great advice and technical explanation to get real improvement. 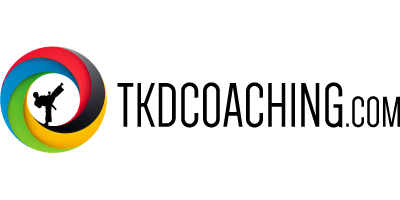 Every movement stepped through one by one - twice!